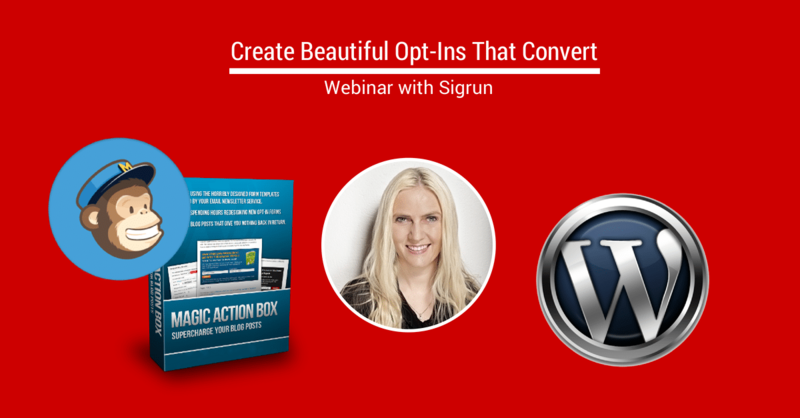 Join the Facebook group Passion for Action to discuss this webinar or other webinars. I will teach you how you can make 2016 Your Best Year Yet by setting goals with soul. 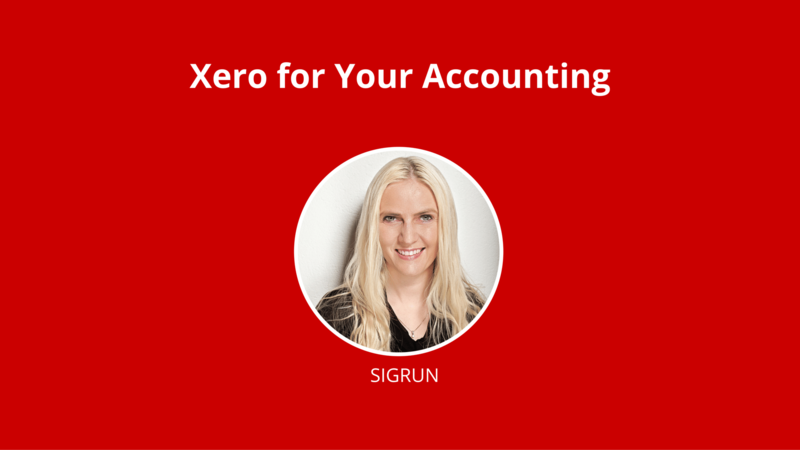 I'll show you how I use Xero for my own business accounting, how to set up Xero, suggestions for categorizing expenses, and so much more! 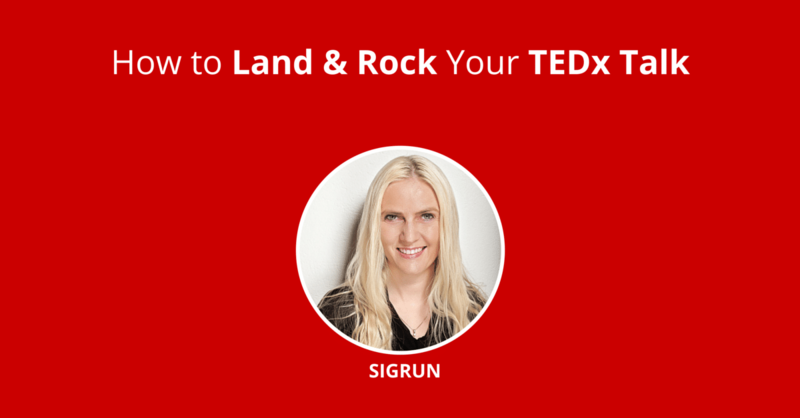 Learn how to go from an idea to a sold out program in 9 days or less. In this 15min video I show you how to set up Periscope. 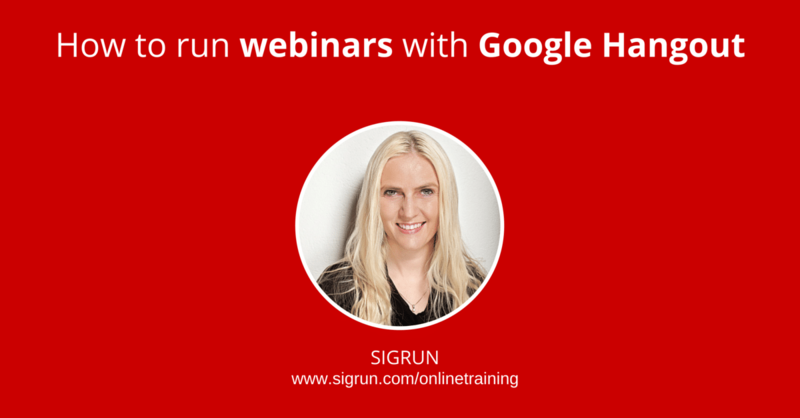 You can use Google Hangout to do a webinar or a group video call, totally free. Learn all this and more! 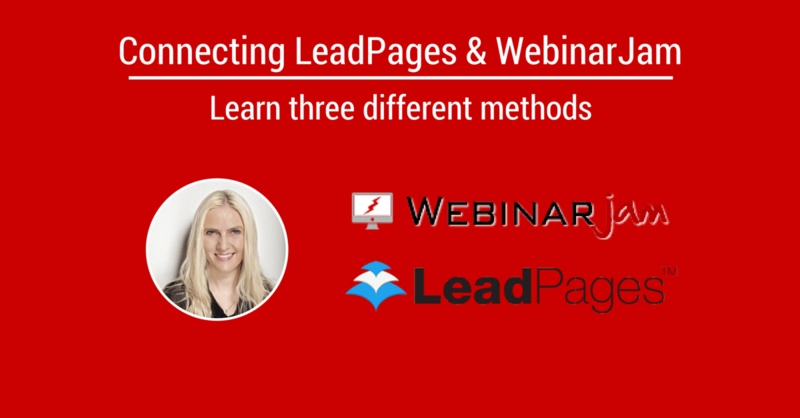 This training will help you define your ideal client and learn methods on how to reach out to him or her. 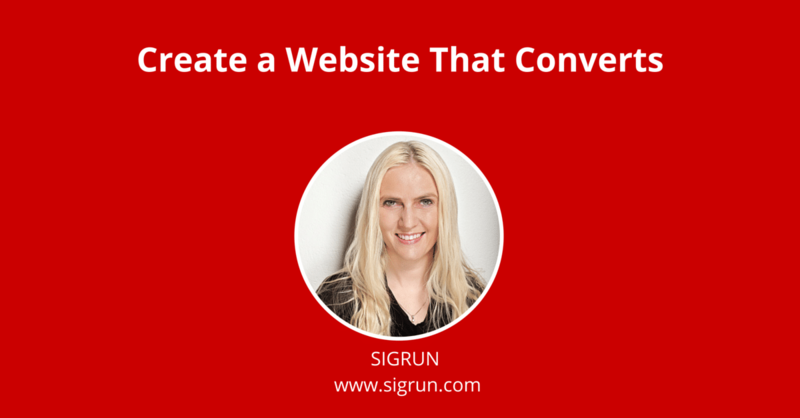 Learn how to set up a webinar from A to Z. 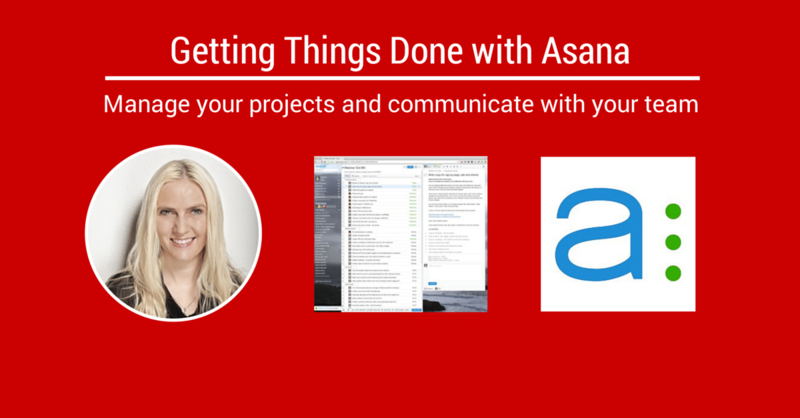 Learn how to set up everything before you go live. My summary on the trends for 2015 and recommendation on what you should focus on to build a business with social media. 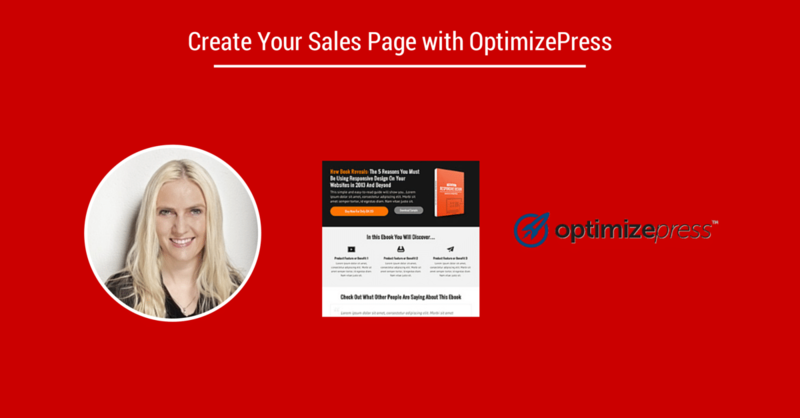 Hannah shares the six principles of About Pages and reviews several About Pages based on these principles. 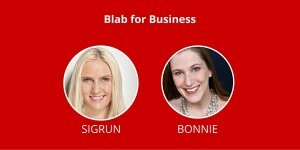 Coco will share how she created her successful YouTube channel und what is the secret behind her success. 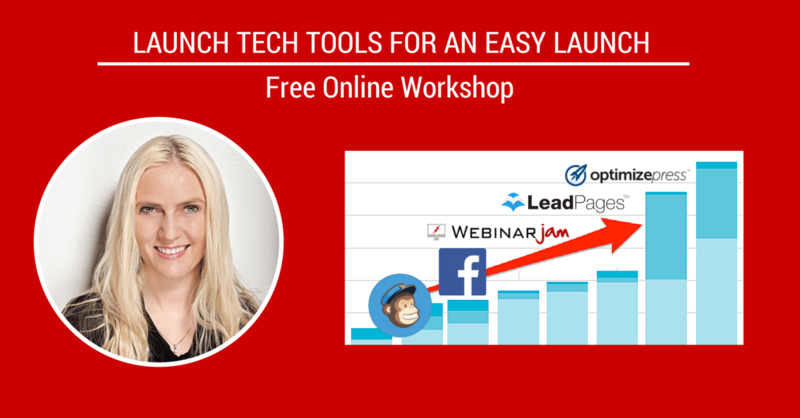 Learn how to set up EasyWebinar and how to run your webinar. 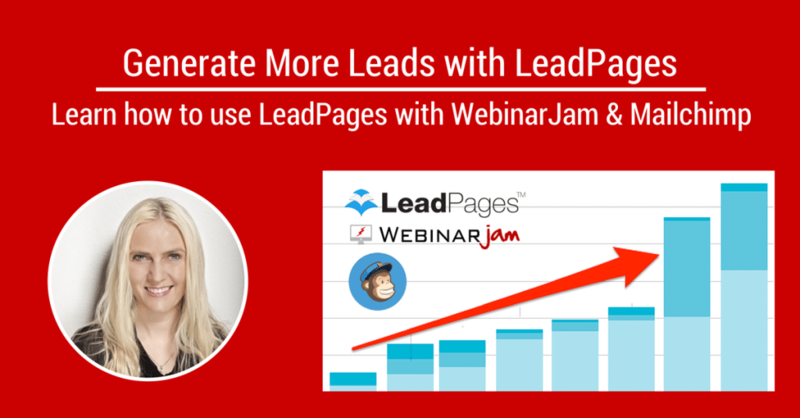 Take your Facebook page from 12% to 100% performance in 21 days. 400% growth in subscribers and 600% growth in revenue. How do you get people to go from Facebook to become your clients? 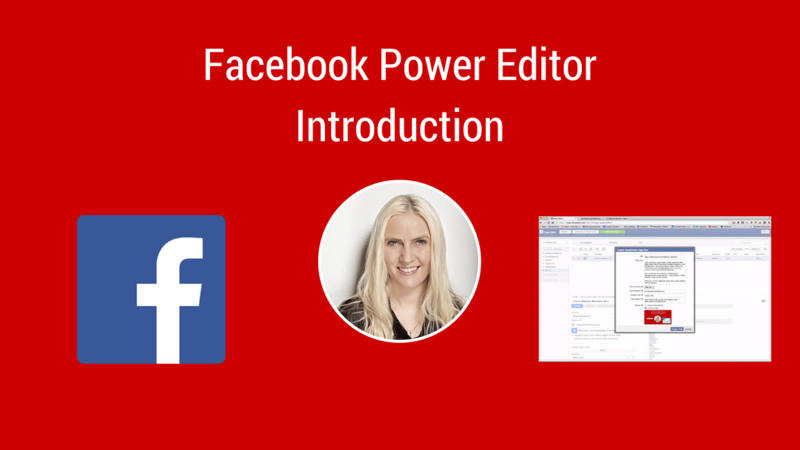 In the video I show you how to log into the Power Editor, how to download and upload changes and how to create your first Facebook ad. Reach Your Audience with Video by recording how-to-videos on your screen. Learn how to use the best screen & video editor for Mac. 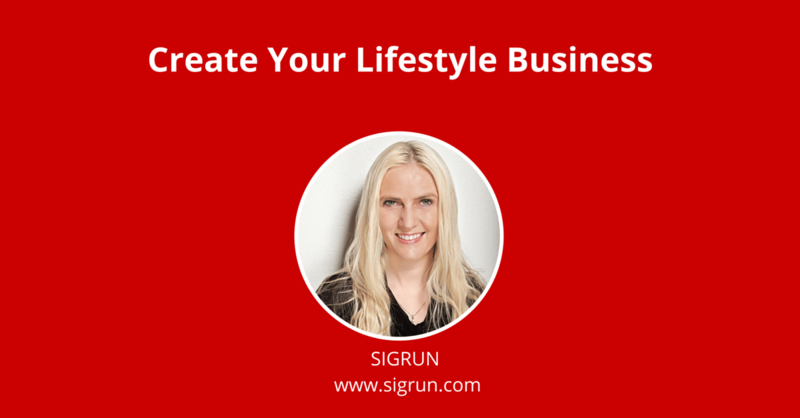 Learn the 7 steps to find your true passion and the right business idea - and learn how to create a vision. Learn about 5 different scheduling tools so that you can pick the best one for your special needs. 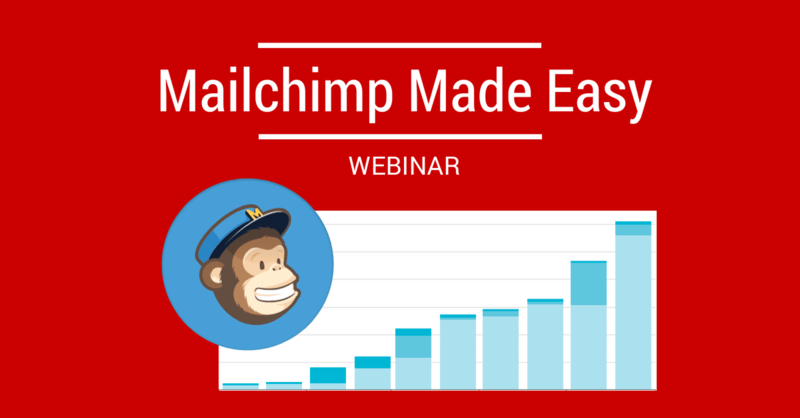 Learn about Mailchimp and how it can work for you, overview for beginners and advanced users. Learn how I use Evernote and all the other productivity tools I combine with Evernote on a daily basis. 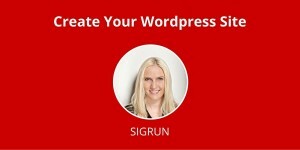 Learn how to create beautiful graphics for your website and social media that get conversion without being a designer. It is easy! Facebook Video Series recorded in February 2014 - most things still apply - a new video series will be recorded soon.